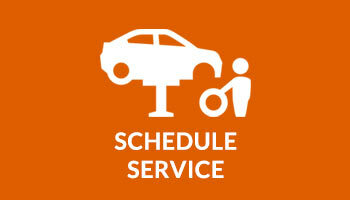 At our service department, our technicians work only with genuine OEM replacement parts and accessories. Banks Chevrolet GMC Buick is New England's highest-volume GM Dealer. Conveniently located in Concord, NH we are quick drive from Manchester New Hampshire. Through the years, we've built an impeccable reputation by operating an honest business and treating every customer with the highest degrees of professionalism and respect. Banks Chevrolet in Concord, NH is your #1 Chevy Dealer in NH. Located minutes from Manchester, NH. Browse the largest selection of Chevy Trucksin New Hampshire. We carry all New Chevy models including the Bolt EV, Camaro, Express, Colorado, Cruze, Equinox, Impala, Malibu, Silverado, Silverado 1500, Silverado 2500HD, Silverado 3500HD, Silverado HD, Sonic, Spark, Suburban, Tahoe, Traverse, Trax and Volt. Banks GMC in Concord, NH is your #1 GMC Dealer in NH. Located minutes from Manchester, NH. Browse the largest selection of GMC Trucks in New Hampshire. We carry all GMC models including the GMC Acadia, Canyon, Savana, Sierra, Sierra 1500, Sierra 2500HD, Sierra 3500HD, Terrain, Yukon, Yukon XL and the full Denali lineup including Acadia Denali, Sierra 1500 Denali, Sierra 2500HD Denali, Sierra 3500HD Denali, GMC Terrain Denali, GMC Yukon Denaliand GMC Yukon XL Denali. 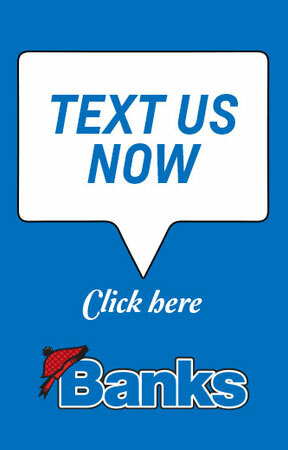 Banks Buick in Concord, NH is your #1 Buick Dealer in NH. Located minutes from Manchester, NH. Browse the largest selection of Buick Cars and SUVs in New Hampshire. We carry all Buick models including the Buick Cascada, Enclave, Encore, Envision, LaCrosse, Regal and Verano. 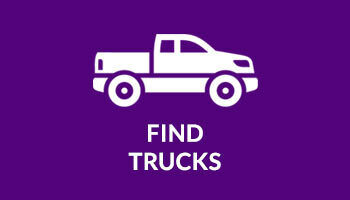 Browse the largest selection of Used Cars and Used Trucks in NH. 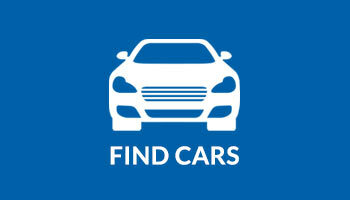 Banks Chevrolet has largest selection of Used Cars in NH, Used Trucks in NH, Used SUVs in NH and Used Vans in NH. Be sure to check out the best Chevy Lease Deals in NH. 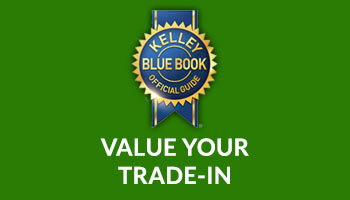 We have great lease offers for the Camaro, Cruze, Impala, Malibu, Volt, Colorado, Silverado, Silverado 1500, Silverado 2500HD, Silverado 3500HD, Silverado HD, Equinox, Suburban, Tahoe, Traverseand Trax. Be sure to check out the best GMC Lease Deals in NH. We have great lease offers for the Acadia, Canyon, Sierra, Sierra 1500, Sierra 2500HD, Sierra 3500HD, Sierra HD, Terrain, Yukon and Yukon XL. 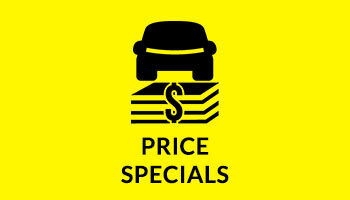 Be sure to check out the best Buick Lease Deals in NH. 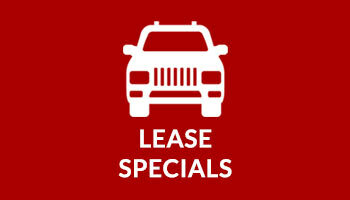 We have great lease offers for the Cascada, Enclave, Encore, Envision, LaCrosse, Regal and Verano. Chevy Dealer Manchester, NH. Chevrolet Dealer Manchester, NH. Buick Dealer Manchester, NH. GMC Dealer Manchester, NH. Chevy Dealer Dover, NH. Chevrolet Dealer Dover, NH. Chevy Dealer Somersworth, NH. Chevrolet Dealer Somersworth, NH. Buick Dealer Portsmouth, NH. GMC Dealer Portsmouth, NH. Chevy Dealer Portsmouth, NH. Chevrolet Dealer Portsmouth, NH. Chevy Dealer Nashua, NH. Chevrolet Dealer Nashua, NH. Chevy Dealer Littleton, NH. Chevrolet Dealer Littleton, NH. Buick Dealer Littleton, NH.